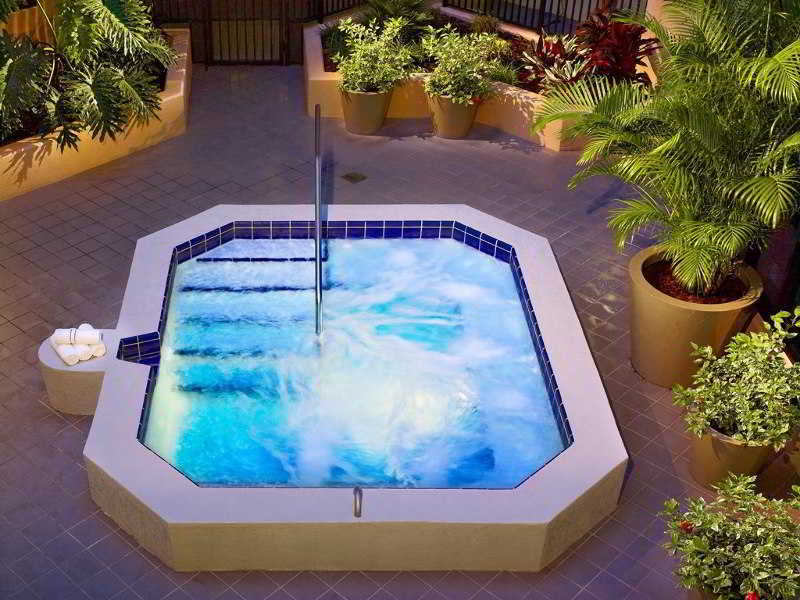 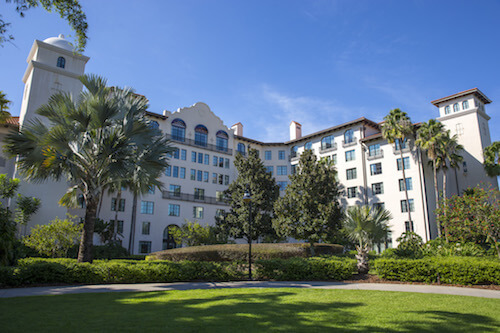 Sonesta ES Suites Orlando-International Drive offers a convenient location across from the ICON Orlando and close to all of central Florida's attractions. 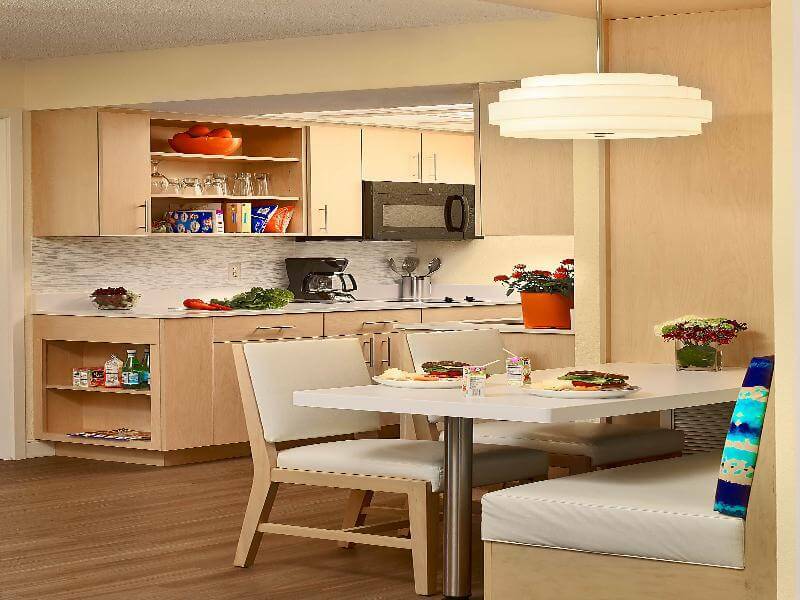 With a fresh modern appeal, all guest suites, public space and dining options have been completely reimagined. 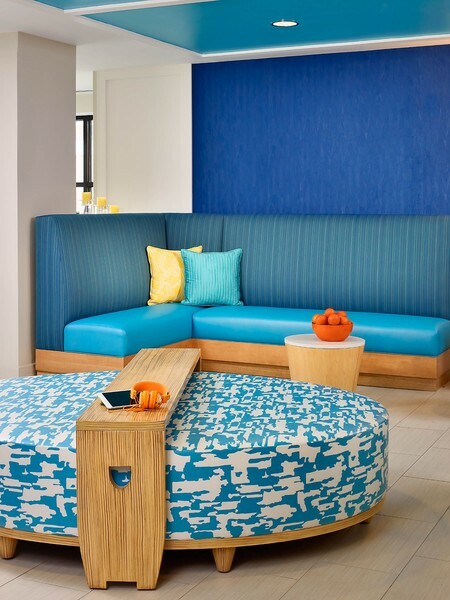 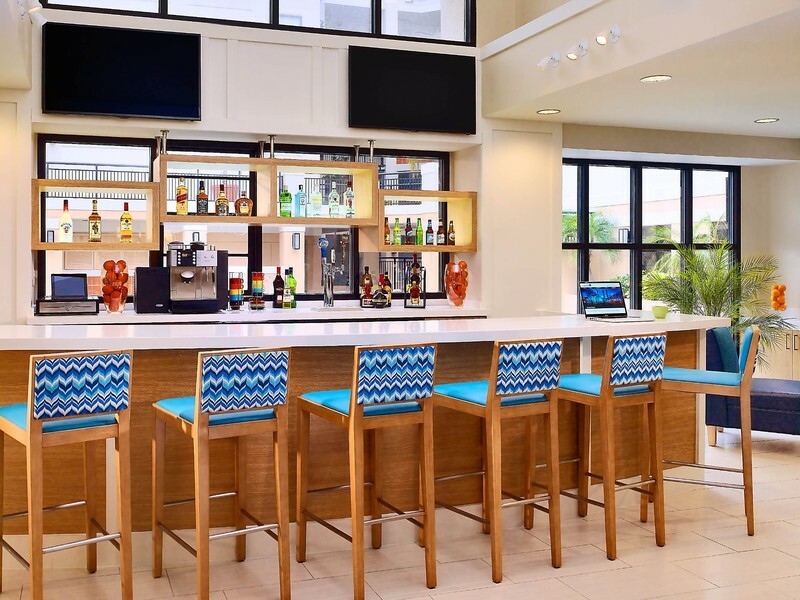 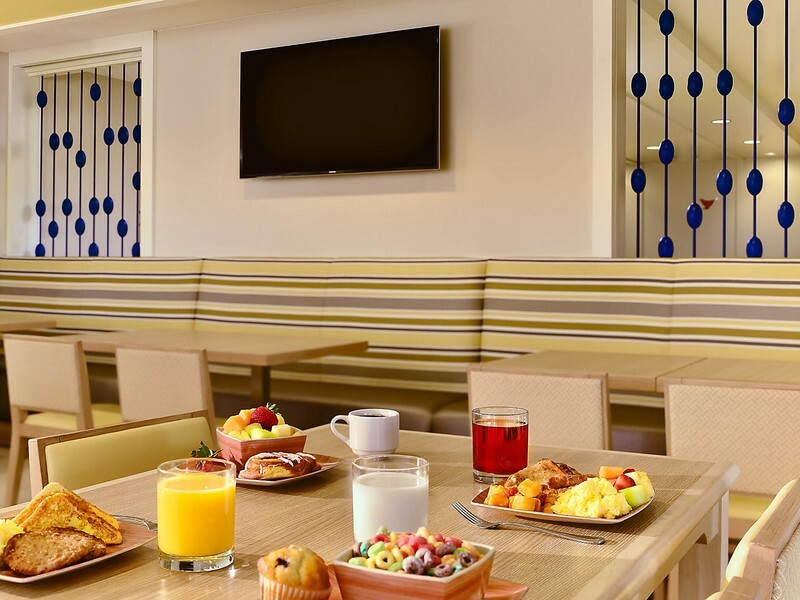 Offering brand new One and Two Bedroom Suites (sleeping up to 8 guests), a complimentary upgraded breakfast buffet each morning, a new take on Happy Hour in The Pour (our lobby lounge), and The Shoppe (on-site convenience store). 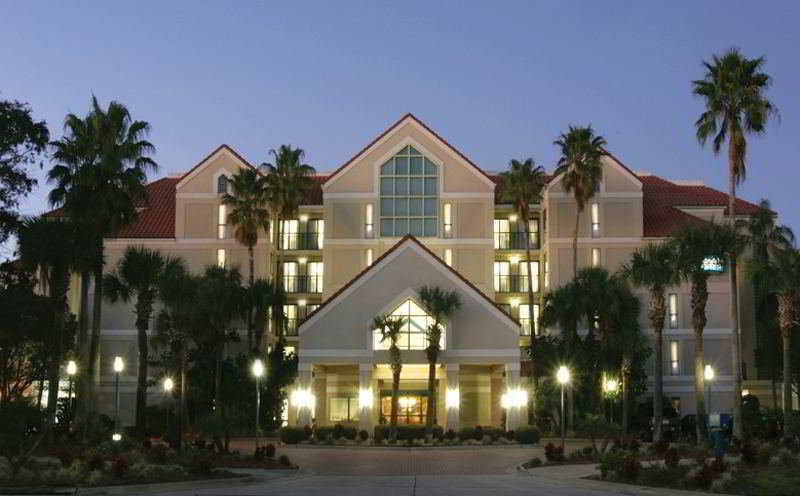 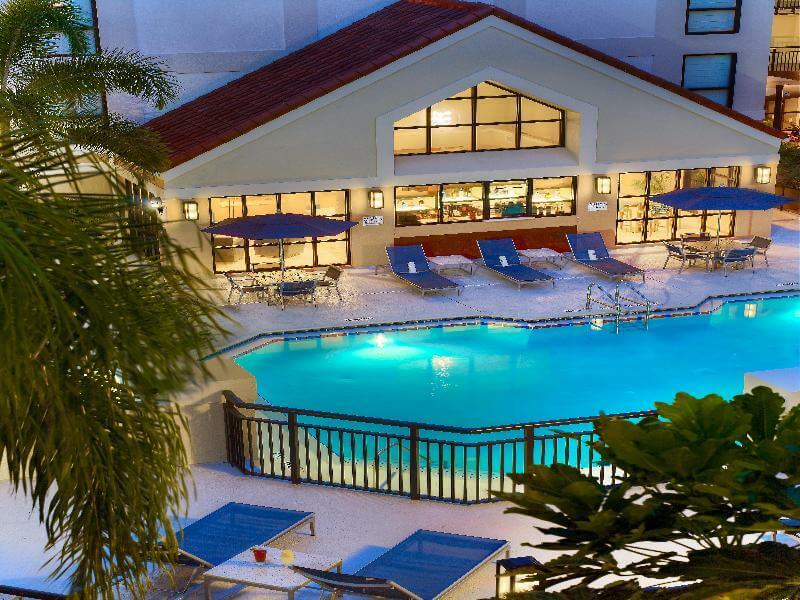 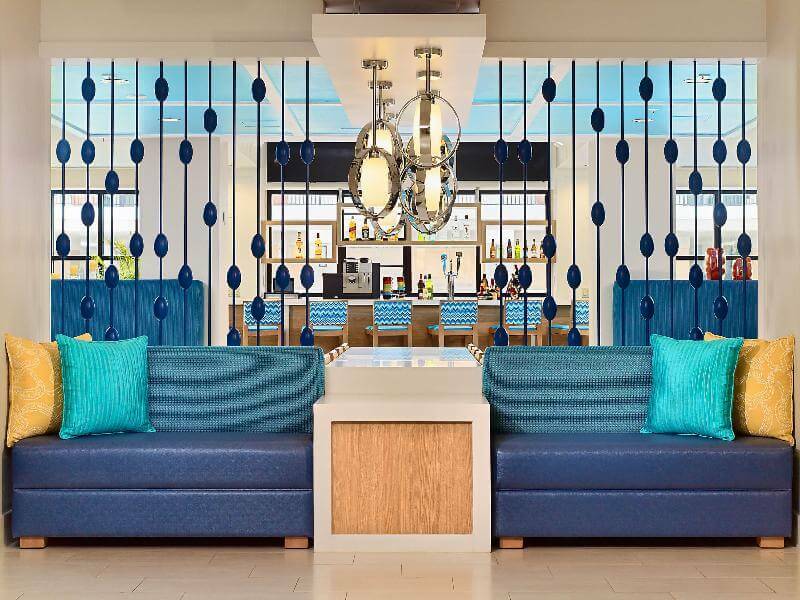 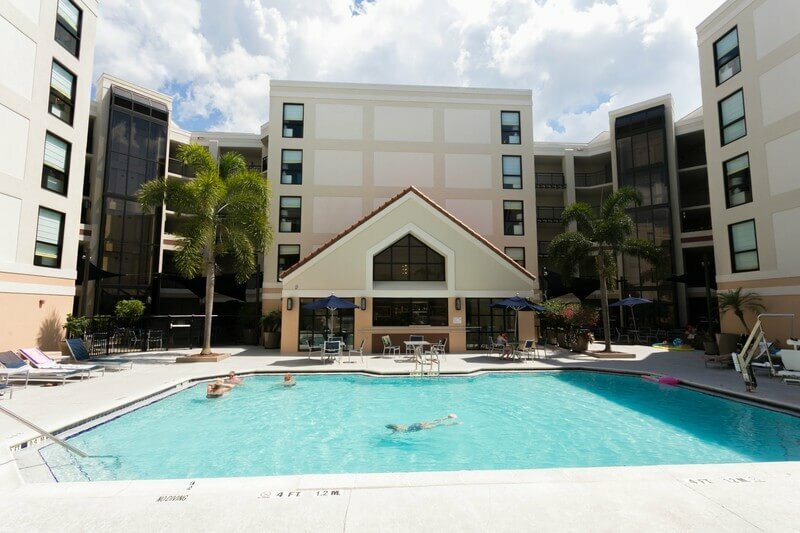 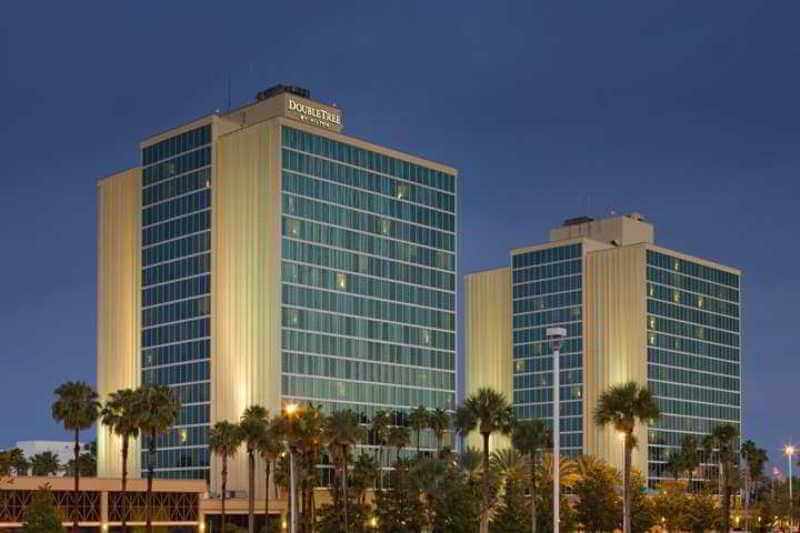 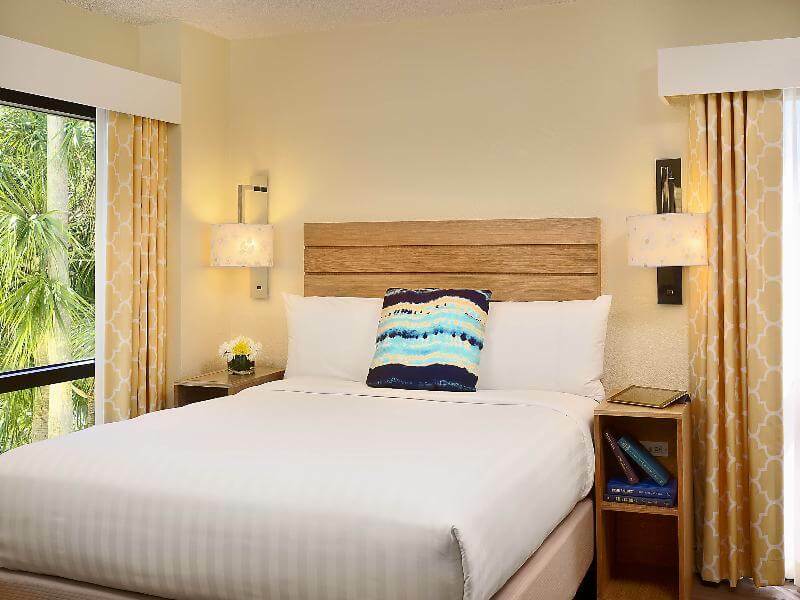 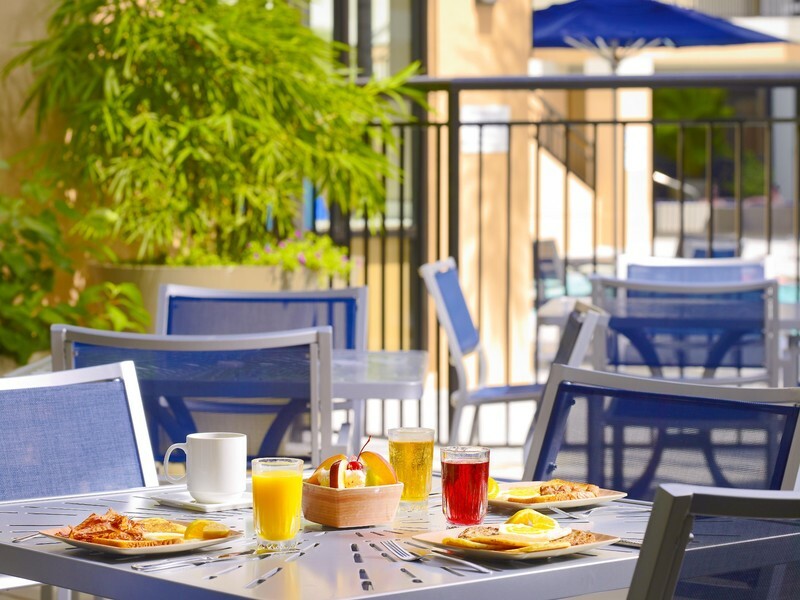 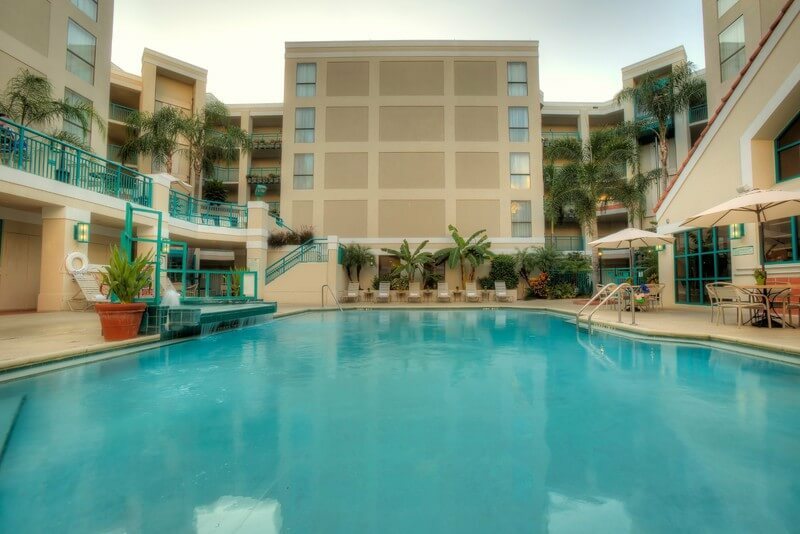 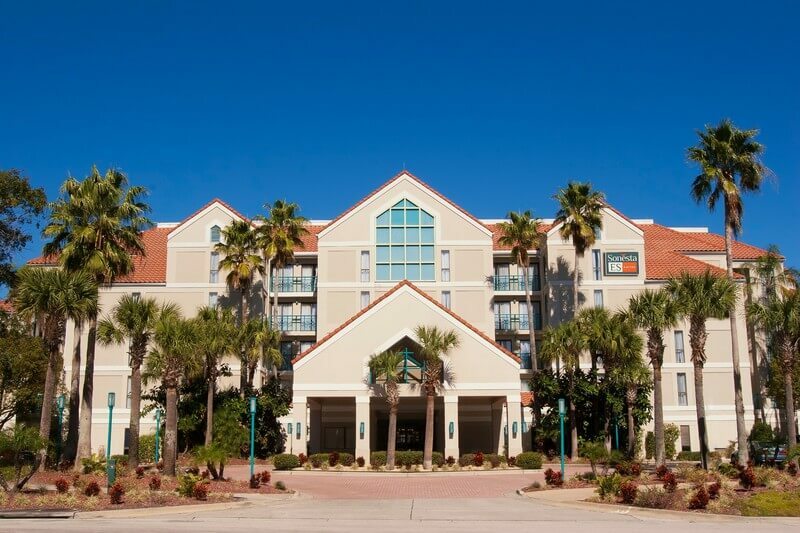 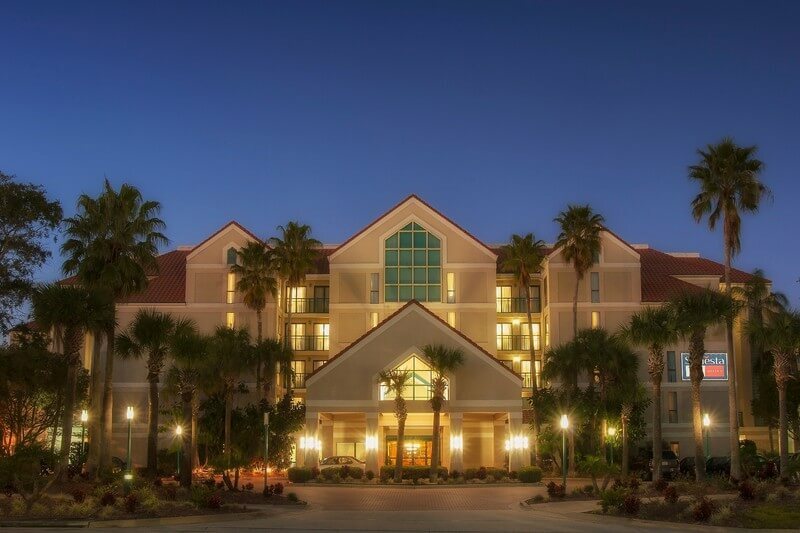 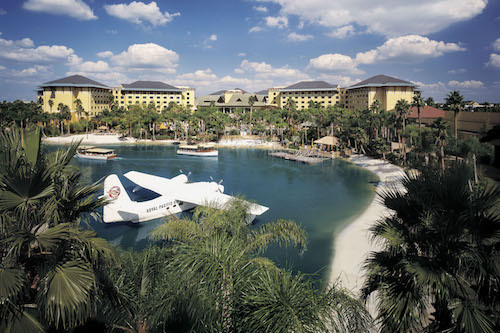 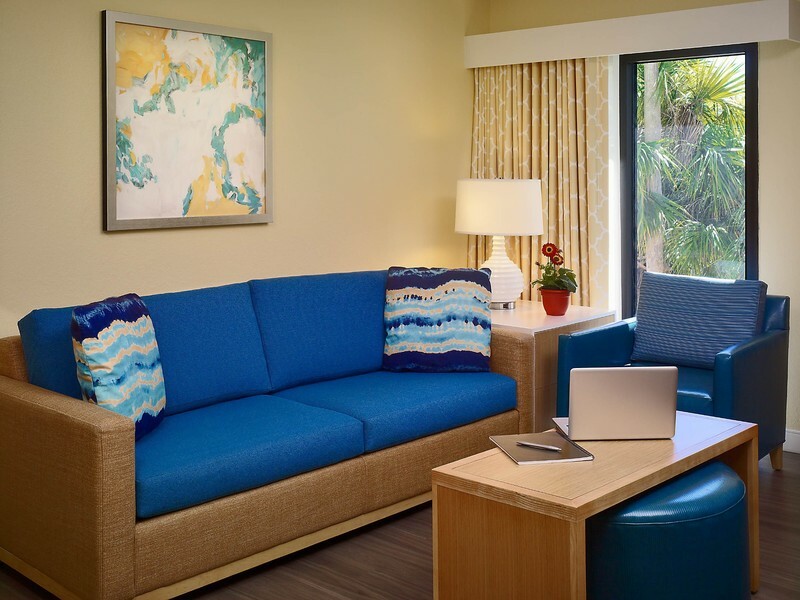 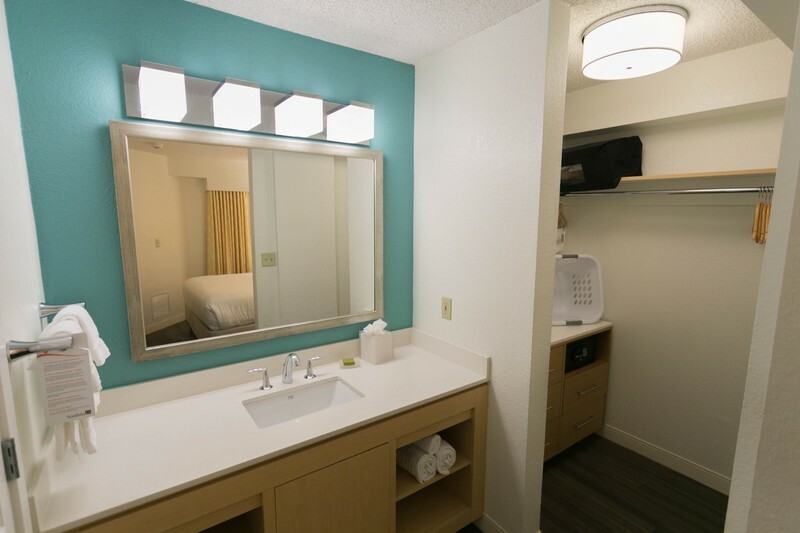 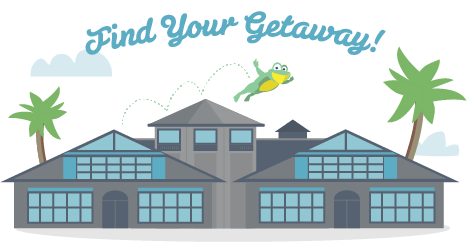 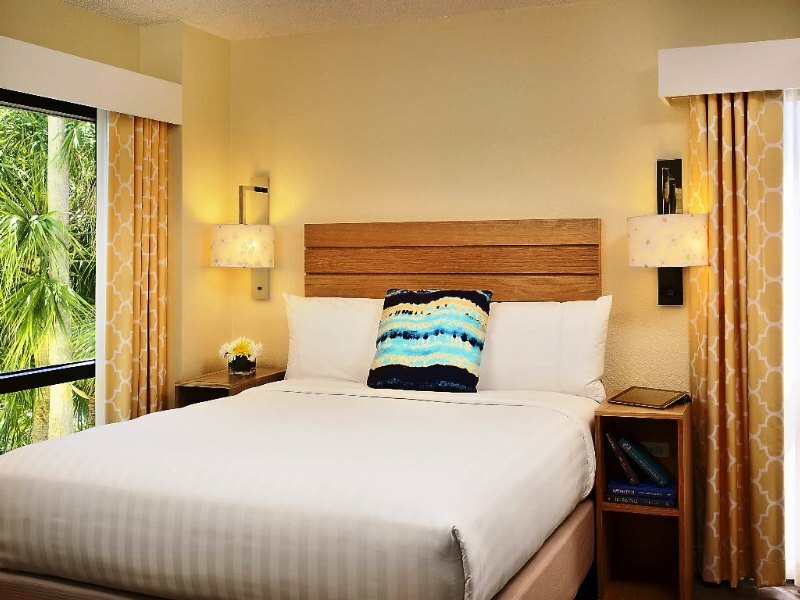 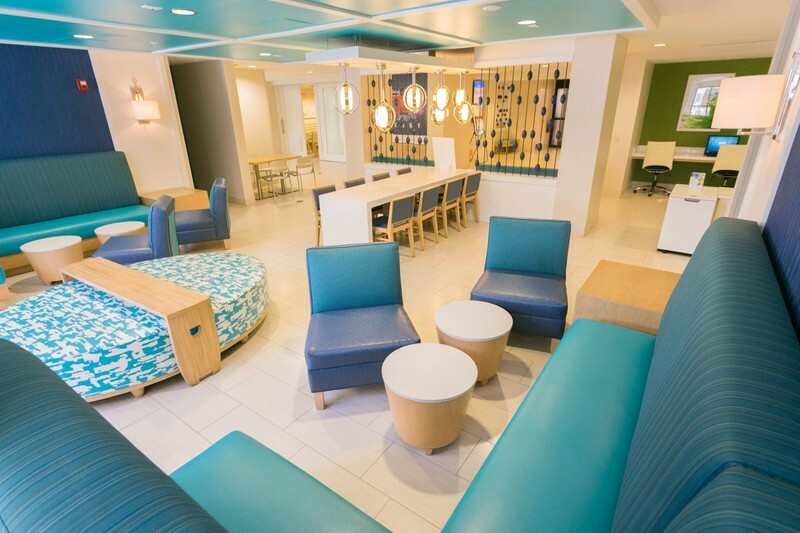 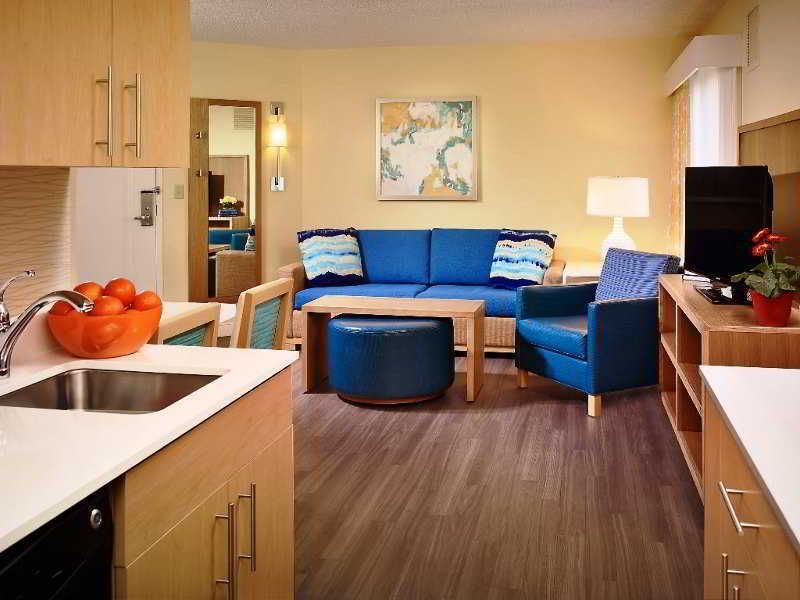 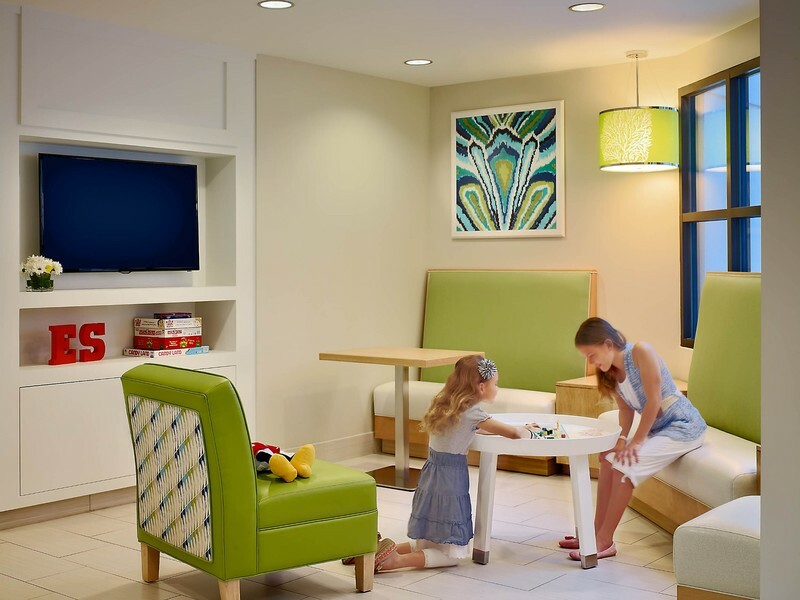 The hotel also offers WiFi, onsite fitness room, heated swimming pool, business services, laundry, shuttle to Walt Disney World and Universal Orlando, and an adjacent I-Ride Trolley Stop which provides transportation to Sea World, Aquatica, and the Orlando Premium Outlets. Guests appreciate this contemporary hotel near restaurants, shops and attractions easily within walking distance.